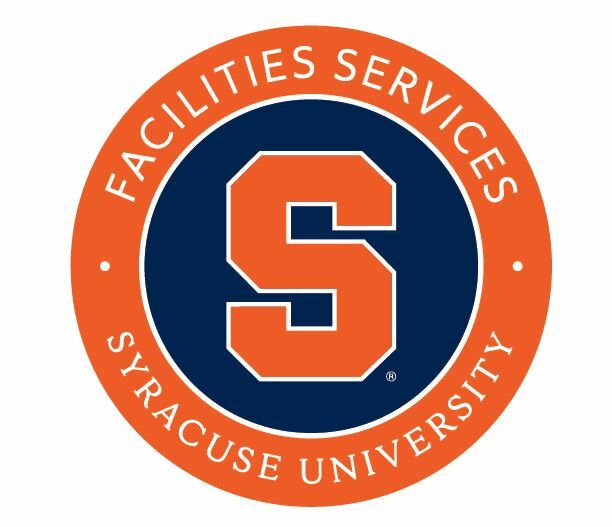 Facilities Services is responsible for the operation and maintenance of academic and administrative facilities of the University including buildings, systems, grounds, athletic fields, elevators, parking facilities, and utilities. We also provide custodial services, routine and preventive maintenance, and respond to emergencies on a 24 hour basis. To request assistance from Facilities Services, submit the online request form. Requests are monitored and scheduled as received. If you require emergency assistance, please call 315.443.1234. Maintain the safety and reliability of all University vehicles. Custom work on major campus builds, general maintenance, furniture and finishes. Meticulous maintenance of 920 acres of campus landscape. Locksmith service to all campus facilities including residence halls and student apartments. 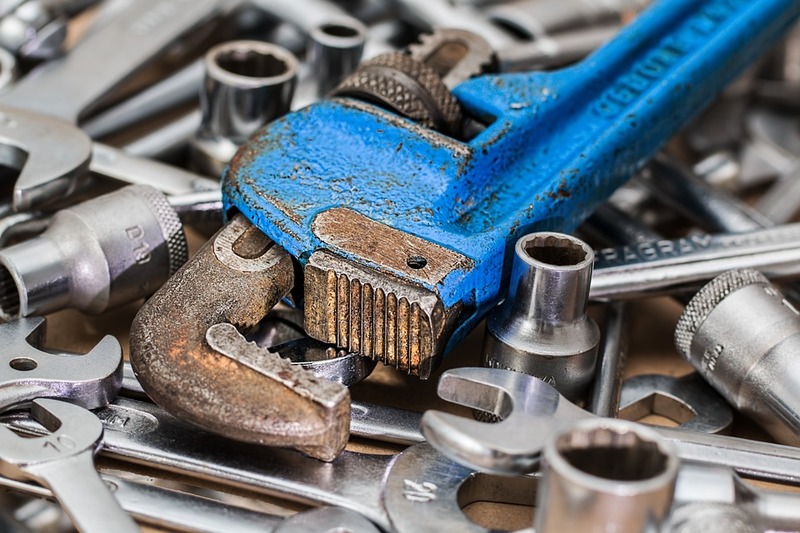 Skilled plumbing, painting, and HVAC maintenance and repairs.